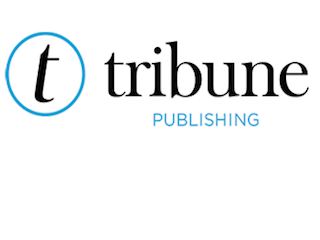 To go along with today’s excellent profile of new Tribune Publishing chairman Michael Ferro, Chicago Tribune reporters Robert Channing and Becky Yerak have posted a full transcript of their Q&A. The good news for newspapers like the Los Angeles Times is that Ferro has an extensive background in tech and online. And as is often the case when full transcripts are published, it’s some of the smaller details and asides that fascinate. We’re not exactly sure what Ferro means by “people believe BuzzFeed.” The site certainly extends to the silliest side of things sometimes, especially on the burgeoning video front, but there is also a lot of solidly researched and executed content. Just as one example in the L.A. Times wheelhouse: the efforts of BuzzFeed’s Kate Aurthur. Hastings, now there’s an intriguing name-drop. The mind boggles at what the Netflix CEO might suggest applying from his domain to the mission of re-energizing a group of legacy print newspapers. And perhaps presently and most presciently: 1) Does Hastings subscribe digitally or in print to the L.A. Times? 2) If no, where does he go for his adopted hometown news?